The Village at Coronado in Colorado for rent has some great amenities. You’ll find a fitness center, a soccer field, and a clean playground for the kids. It’s close enough to enjoy schools, shopping, fine dining. Rotella Park is just down the street. Interior features include walk in closets, garbage disposal,electric stove, balcony or patio, and dishwasher. Call today and schedule a visit. You’ll be glad you did. Our Community is nestled in a quiet residential neighborhood in Thornton for your pleasure and relaxation, And only minutes from downtown The Village at Coronado has so much to offer ,including a fitness center ,soccer field, playground, close enough to enjoy schools, shopping, fine dining, and just across the street from the Rotella Park. 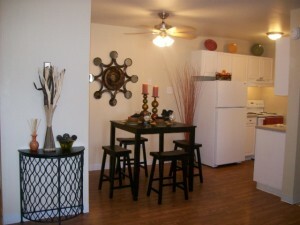 The Village at Coronado your new home please call to schedule your personal tour at 303-287-5531. How about you? Any luck finding apartments in Colorado for rent? Comment below. *** If you’d like some help finding an apartment in Colorado, I’ve got a whole staff of people standing by to help you for free. Call one of our apartment experts at 877-676-1301.